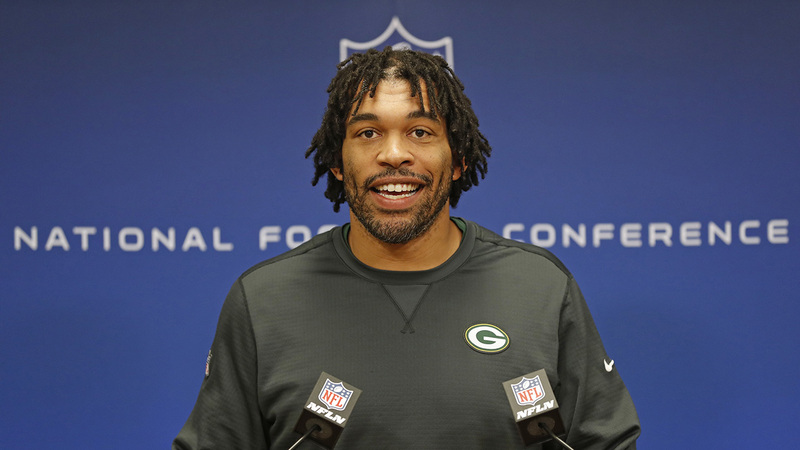 CHARLOTTE, North Carolina -- Julius Peppers is returning to the team that he started his NFL career with, as his agent, Carl Carey, tweeted Friday that Peppers is signing with the Carolina Panthers. The 15-year veteran spent eight seasons with the Panthers after being selected second overall in the 2002 draft. He was a five-time Pro Bowler in Carolina before joining the Chicago Bears in 2010 then the Green Bay Packers in 2014. Ranking fifth on the NFL's career sacks list, Peppers posted 81 of his 143.5 career sacks while with the Panthers. He was a part-time player for most of the 2016 season but still was second on the team with 8.5 sacks, despite a slow start and several games in which he made little impact. He has 661 career tackles, 47 forced fumbles, 18 fumble recoveries and 11 interceptions. Peppers, who turned 37 in January, was the NFC Defensive Rookie of the Year in 2002 and Defensive Player of the Year in 2004. Carey told ESPN earlier this week that the nine-time Pro Bowl selection and three-time first-team All-Pro had committed to a 16th season after mulling retirement.